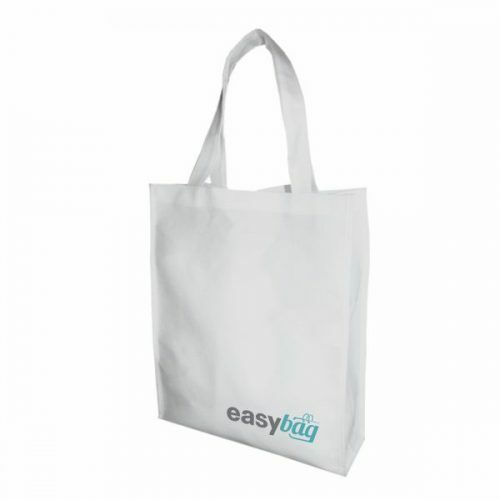 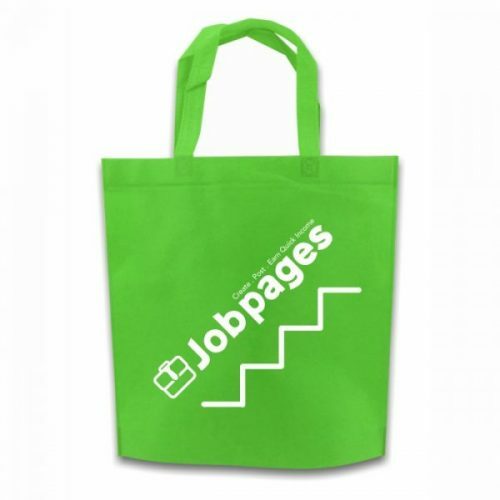 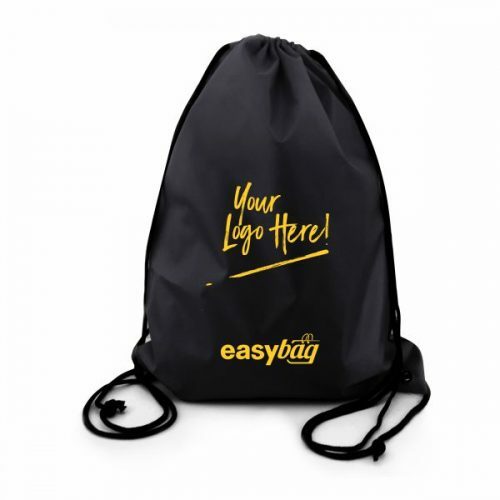 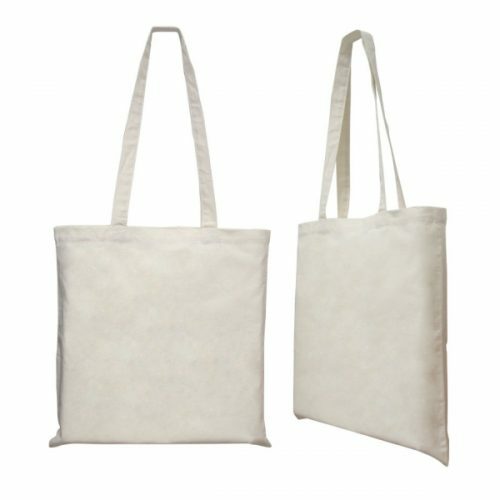 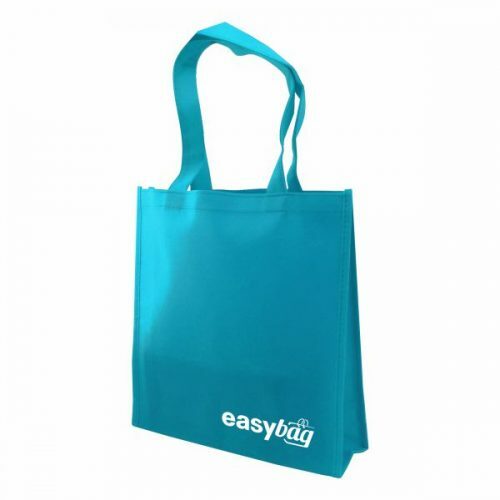 Branded drawstring bags is your best choice to promote your business and promotional campaign for universities, college, or secondary school in Malaysia. 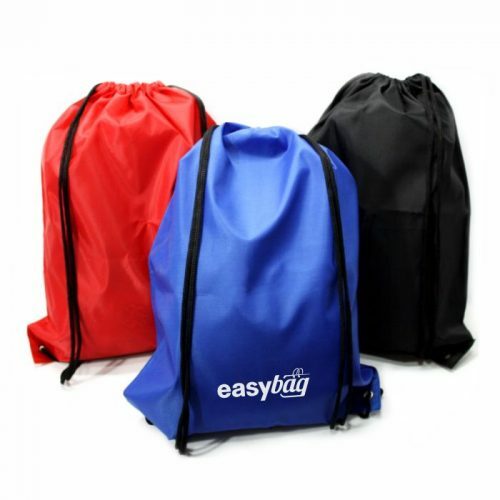 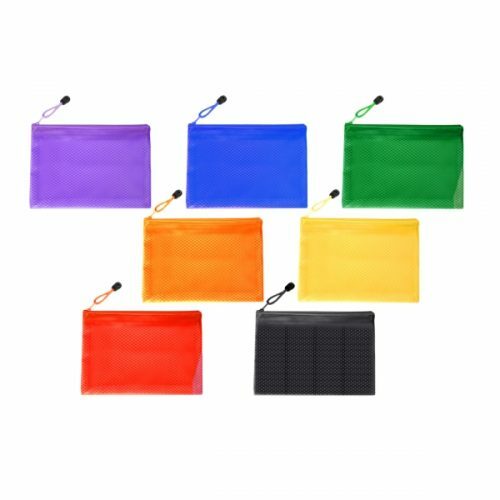 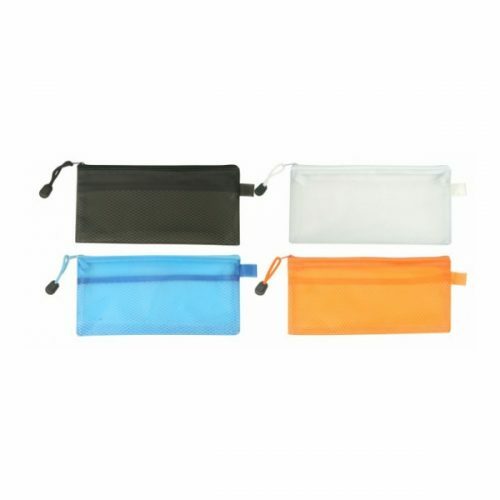 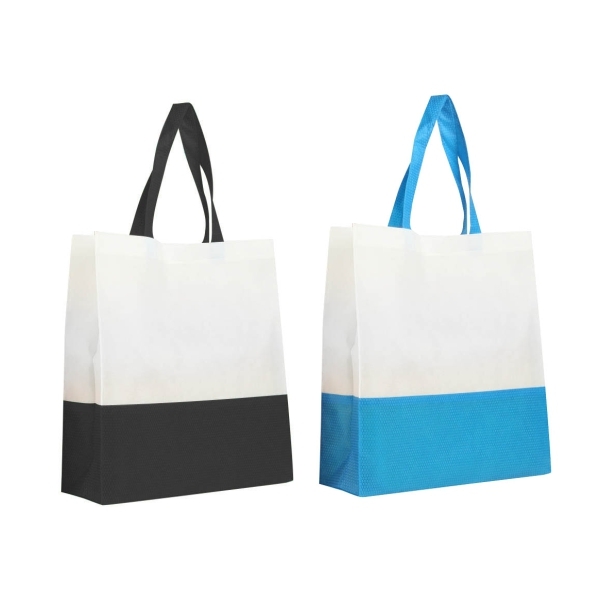 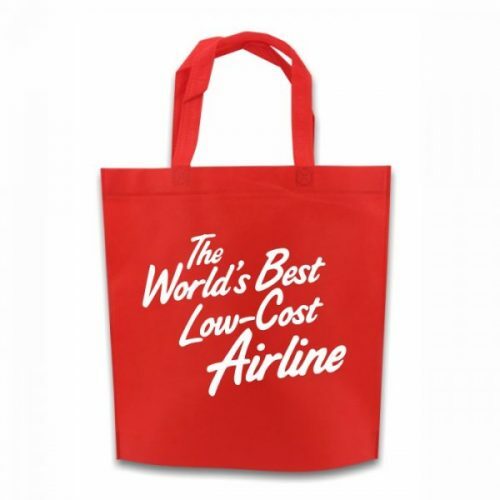 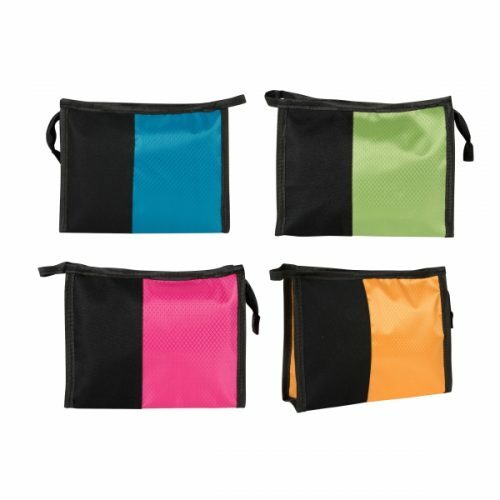 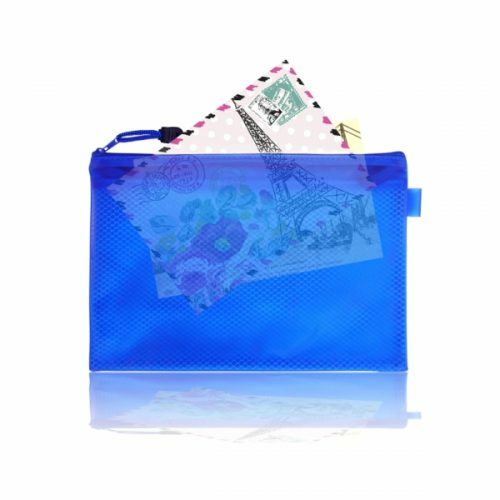 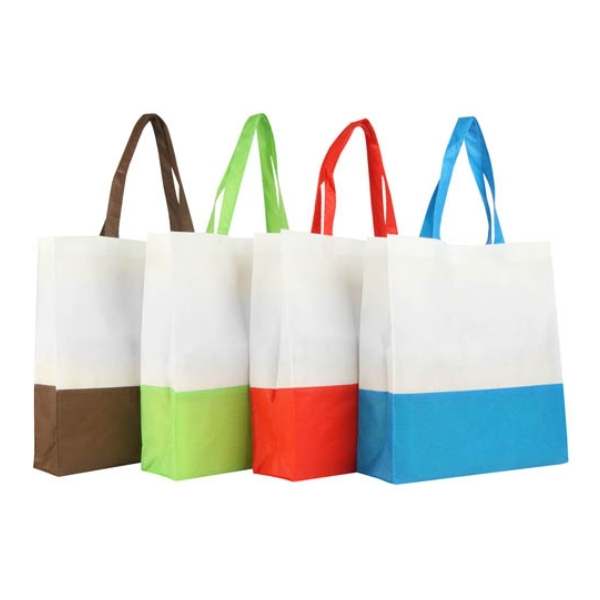 These drawstring bags are made of strong, durable & user-friendly Drawstring bag made of Polyester material. 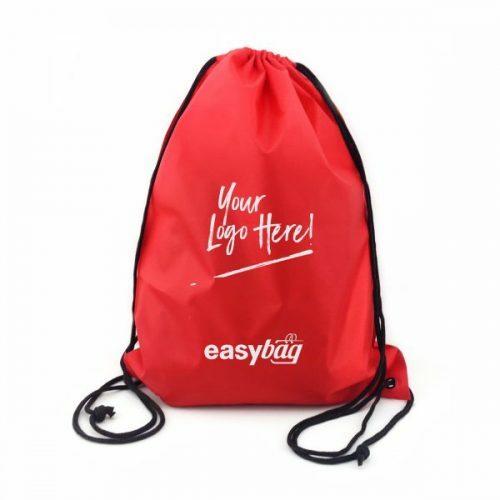 We provide a range of fabric colors to choose from with in-house printing facilities to meet your personalized branding requirement. 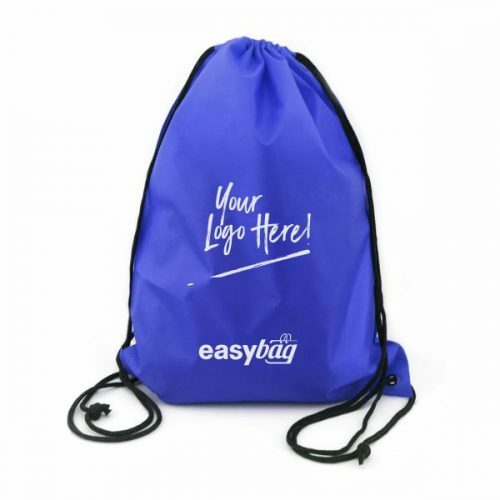 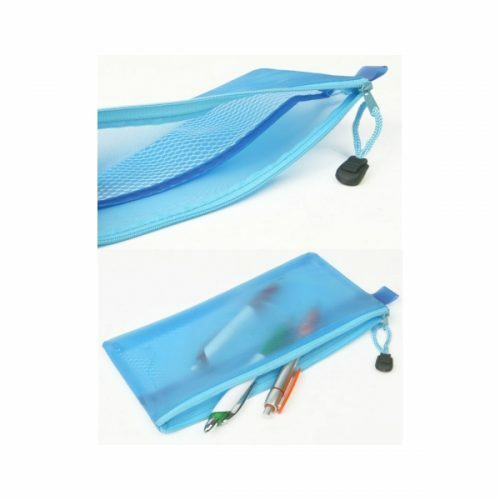 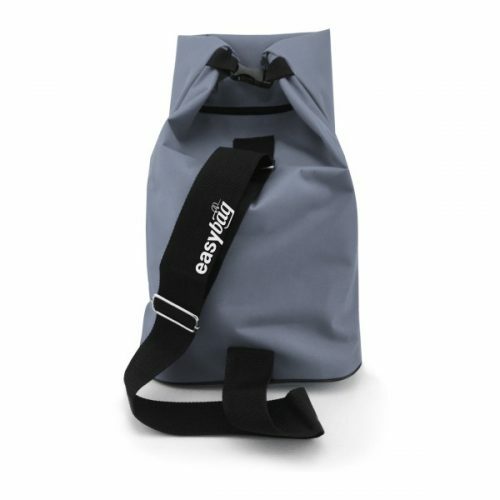 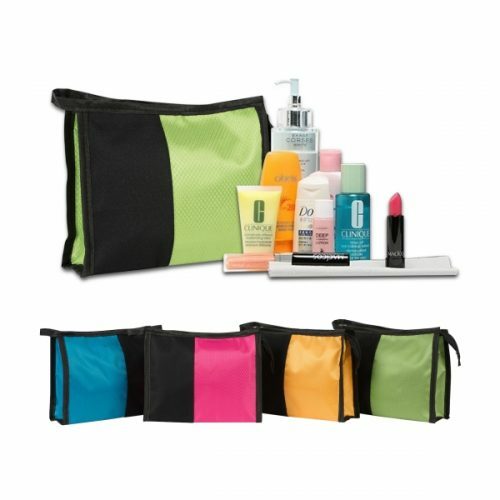 This drawstring bag is a perfect choice for outdoor activities and a convenient storage bag for shopping as well. 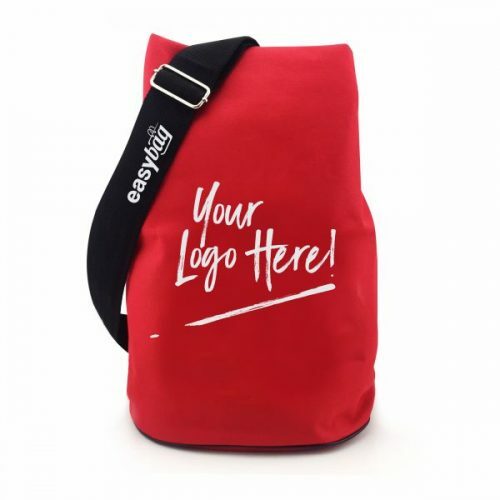 100% locally made with 420D polyester material, washable and made for your daily use.